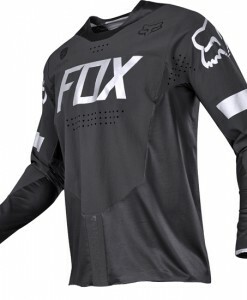 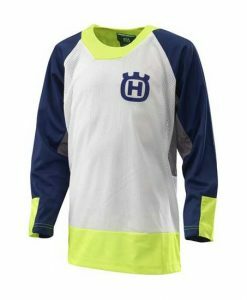 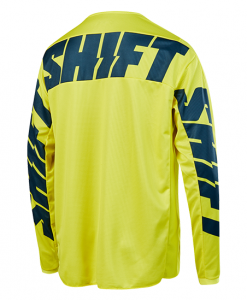 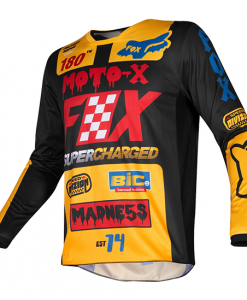 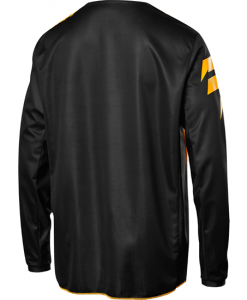 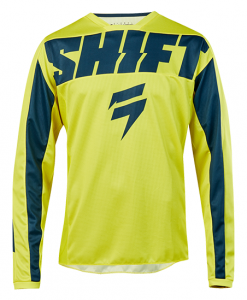 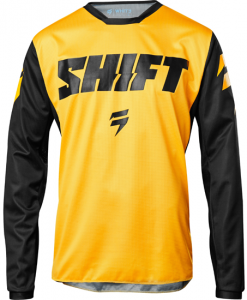 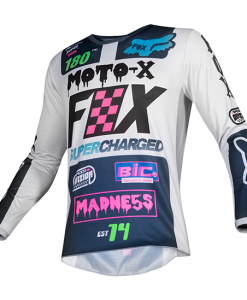 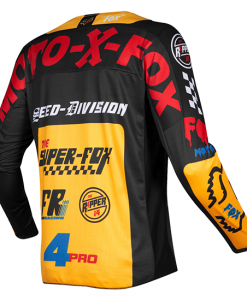 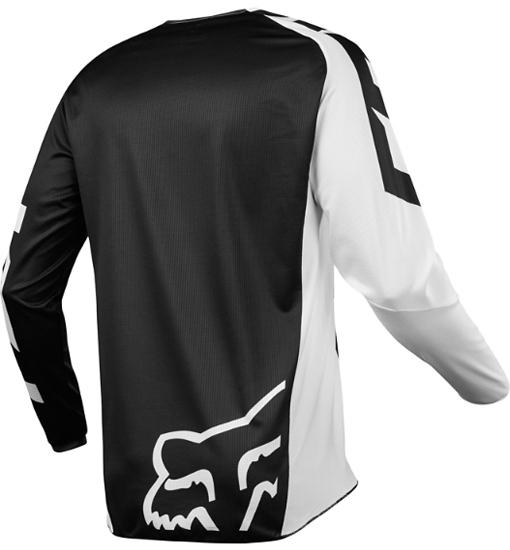 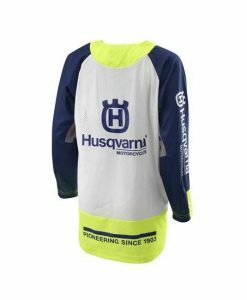 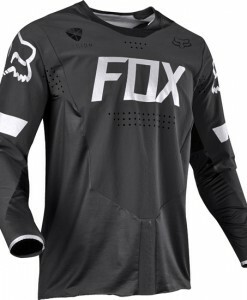 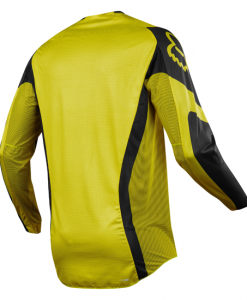 2018 Fox 180 RACE Kids Youth Motocross Jersey BLACK. 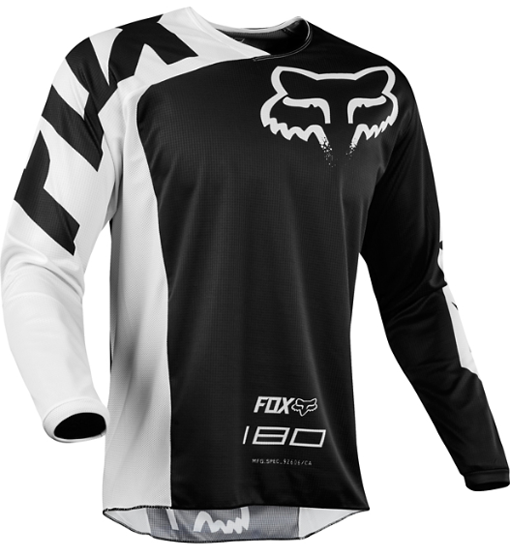 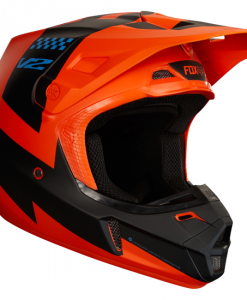 The 2018 Fox MX 180 gear combo sets the standard for value and performance. 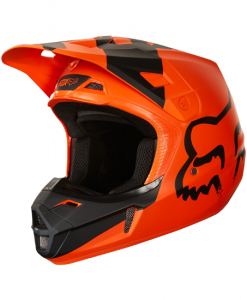 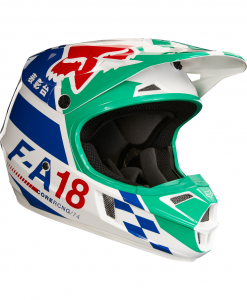 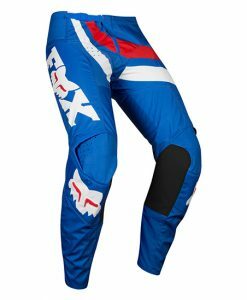 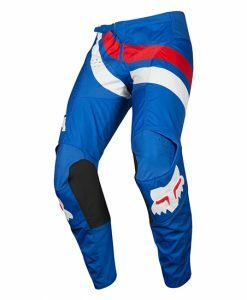 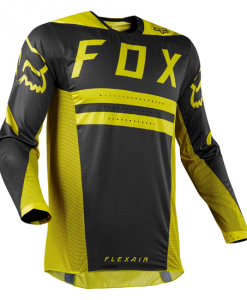 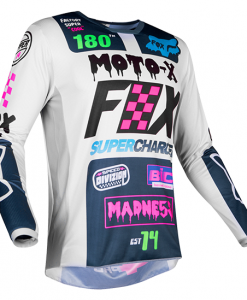 With best in class features the Fox 180 Race Gear is the only choice if you are after top quality at an entry level price point.